An Egyptian court has revoked the medical license of Raslan Fadl a year after he was found guilty of manslaughter and for performing female genital mutilation (FGM), reported the BBC. 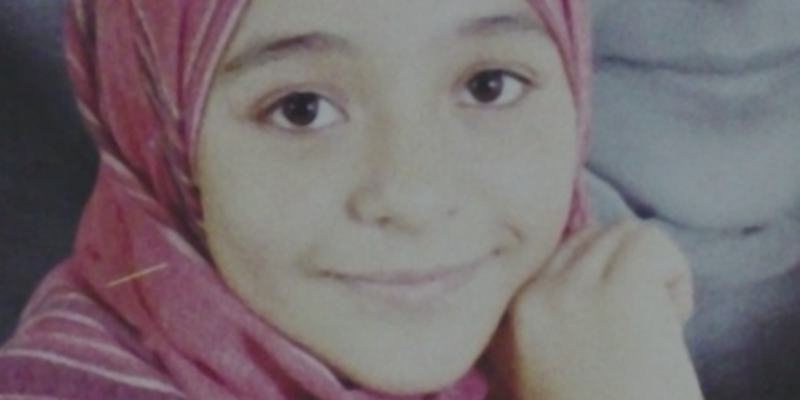 Raslan, who was the first Egyptian doctor to be brought to trial and convicted for performing a FGM procedure that killed a 13-year-old girl, was sentenced to two years in prison with hard labour for manslaughter and three months for performing the banned practice. The doctor also received a fine of EGP 500 (USD 68). While his jail sentence was hailed by activists, reports by NPR and Vice News in December 2015 revealed that Fadl has not been imprisoned and continues to practice medicine. It remains unclear whether the revoking of his license will end his ability to completely practice medicine and if authorities will finally arrest and imprison him. Despite the ban, FGM continues to be a widespread practice in Egypt. However, earlier this month Egypt’s Health Minister announced that the government aims to eradicate FGM by 2030. In a press release coinciding with the International Day for the Elimination of Female Genital Mutilation (FGM), the Minister said the implementation of the National Population Strategy 2015-2013 aims to eliminate FGM by 2030. Part of the strategy includes a ‘Doctors Against Female Circumcision’ initiative that will educate the public and other doctors against the dangers and un-Islamic nature of FGM. Doctors will also be trained to advise Egyptian families to refrain from FGM and to explain why FGM is not of medical necessity for girls.